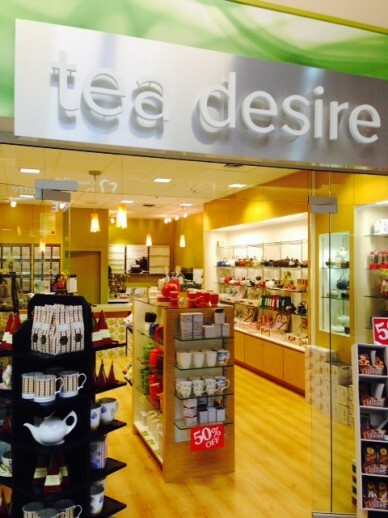 To the delight of local shoppers with a discerning palate, specialty retailers Chocolatrie Bernard Callebaut and Tea Desire opened recently at Country Club Centre. Another local favourite, Nanaimo Sausage House, will be relocating their business to Country Club in the Spring of 2014. Nanaimo Sausage House specializes in Eastern European style cured and smoked meats. Other new merchants who recently joined the centre’s diverse mix of 50 stores and services includes the popular outdoor gear and apparel store Atmosphere, and haircut specialty salon Great Clips.